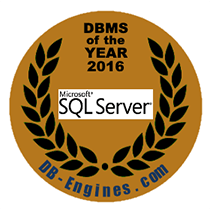 Microsoft SQL Server was named DBMS of the Year, 2016! 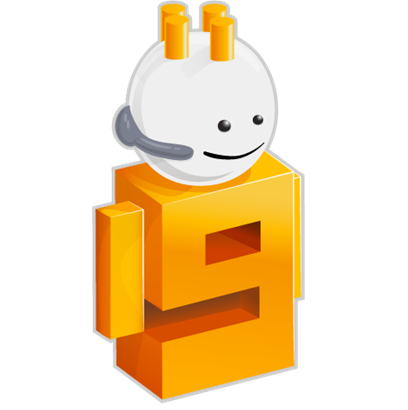 Watch Build videos on Channel 9! Don't see a programming language you were looking for? Join the conversation on Gitter. 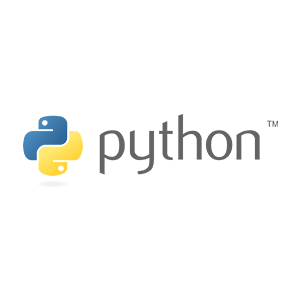 Contribute to these tutorials on our GitHub repository!